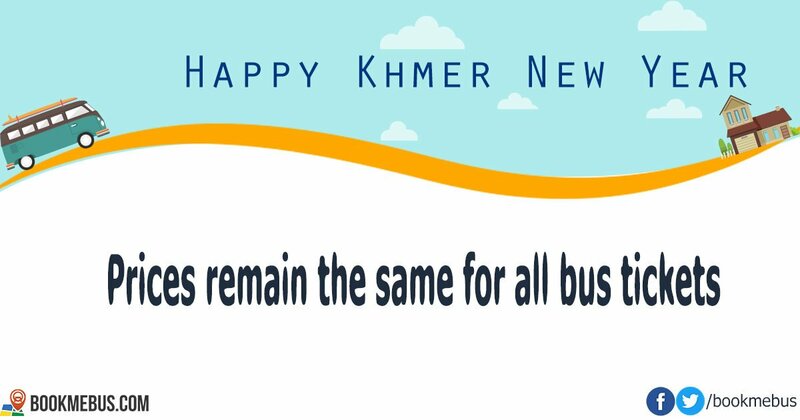 Home > Updates > Promotions > Khmer New Year Promotion: No Price Increase! Heads up friends and travelers! If you have plans to travel during Khmer New Year 2017, BookMeBus has a surprise for you. We say NO TO BUS TICKET PRICE INCREASE!!! In the past, it has always been a challenge to book bus tickets during Khmer New Year. Not to mention there is often a tendency of seeing prices increase across bus companies. 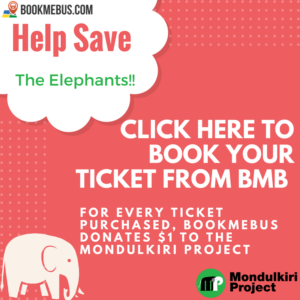 However, since last year, BookMeBus CEO Langda Chea has been advocating a NO TO PRICE INCREASE for bus tickets during Cambodian Holidays – Khmer New Year included. His efforts have not been in vain as BookMeBus is now able to sell bus tickets at regular prices. For those who have plans or thinking of traveling during this festival, you can bus tickets comfortably through BookMeBus, and we will process everything for you. Beat the heat, beat the crowds, beat the long lines for buying tickets during this time! Buy bus tickets with BookMeBus today.